What is it with October and November being such great months to open suspense thrillers about outer space astronaut missions? By my count, that’s three in a row with Gravity, Interstellar, and now, The Martian. Three excellent films with three very different ideas and approaches to delivering memorable experiences about astronauts, and prizing imagination as part of the human spirit. Here’s the thing, though: The Martian does it better than the prior ones. I am a huge fan of NASA; it comes from growing up at a time when Space movies were all the rage, thanks to Star Wars. Despite that, there are times when Space movies or movies set in Space with astronauts tended to leave me cold. 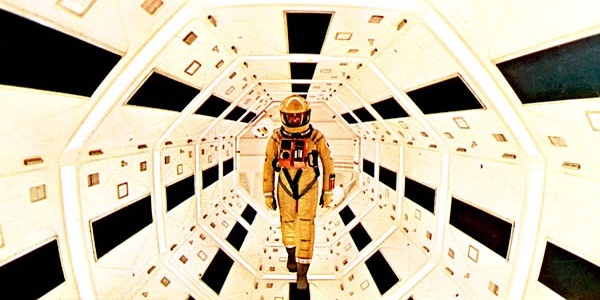 2001: A Space Odyssey is a filmmaking triumph on a technical level, and no disrespect to the memory of Stanley Kubrick, or his fans, it’s not a film I want to watch over and over again. I can study that film for it’s merits with the perspective of a student of film, but it doesn’t entertain me personally. Why? It has a metaphysical nature that intellectually I love to discover, but it’s not an easily accessible piece of entertainment for me. 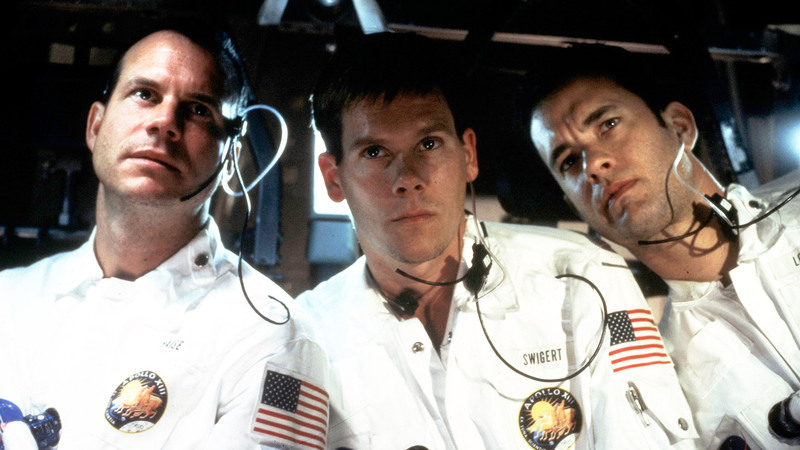 Likewise, Apollo 13 is one I rarely, if ever, that I return to. It’s not as deep as 2001, but it’s also hard to attach any emotion to because, despite the edge of your seat “will they get home alive” is lessened by the fact that you know going in that they got home based on it’s true story source and the face that Jim Lovell had no character arc. Everything he needed to be to make it through the Apollo 13 mission crisis, he already had within him. To be fair, some of that exists with the protagonists of Gravity and Interstellar. If you only have 90 minutes and you want a nail-biting experience to see what someone who isn’t entirely prepared for the plausible disaster, Gravity works. If you want a metaphysical study on the concept of time with the heart of the story about an astronaut who wants to get back to the people he loves, Interstellar should do the trick. If you want somewhere in between with equally solid and entertaining results that are a bit more easily accessible and with a different context, The Martian is your movie. Ridley Scott has a habit of having every other project he directs work where the last one or two don’t, which supports the fact that making a film comes down to having a good script (a common law of cinema). Drew Goddard provided a script that has plausible moments that keep the plot progressing with what is, essentially, a survival tale driven by science with a lot of talking. Support the writing, direction, and editing, is Harry Gregson-Williams’ appropriate and understated score. As a separate listening experience, it constantly alludes with less dissonance than Steven Price’s excellent work in Gravity and Hans Zimmer’s hymnal work for Interstellar. In the film, it supports the emotion of Watney’s journey. 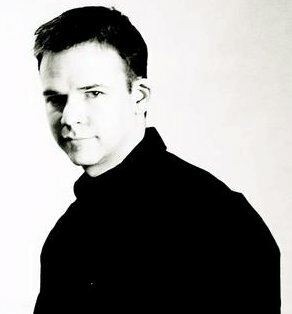 Watney is faced with having to spend more than a year with one playlist of disco music that is played well for much of the well-placed humor in the film. It’s a counter-balance to the drama and optimism inherent with Watney’s character that Gregson-William’s work is tasked with. Bottom line: in the hands of a less visual director, overtly bombastic music, and with a script that meandered, The Martian would’ve failed. A fault one may find in the film is that the second act spends a great deal of time on Matt Damon’s Mark Watney character, as it should, but spends an equally long amount of away from his character with people back on Earth once they discover Watney’s alive. However, there is a purpose to spending so much time with Watney – he’s the audience identifier; an ordinary man in an extraordinary situation. While Watney has a PhD. in Botany, unlike Jim Lovell in Apollo 13, you don’t really know if he’s going to make it. As Watney alludes to in his final monologue, “things could go south at any time” and that Mars will not bend its will for anybody. Despite Watney having what it takes, the stakes were higher than him and the fact that space missions come with so many dangerous variables is a through provoking reminder just how hard NASA’s work really is. The suspense comes from how hard Watney has to work on each survival problem (communication, life support) only to have setback after setback and still keep going long enough to get help from his fellow crew and the people at NASA. The Martian works because of the universal idea of perseverance, a key component of the human spirit, drives all of us at one point or another. Watney takes action to stay alive, rarely showing the doubt that he could succeed, but showing plenty of the punishment that such a situation can put any human being through. When Watney finally does reunite with the crew that was forced to leave him behind, a bit of suspension of disbelief is stretched in how they make the math work, but by then, we’re rooting Watney based on the idea of his perseverance, we accept that fantasy because we’re rooting for him to get home. The Martian gives a certain amount of fresh and familiar from its setup: a man is stranded and has to survive. The context of Mars keeps it fresh while the set up and what people do keeps it familiar. It’s a ride worth taking that consistently provides entertainment on every level. It even manages to be quotable, which seems to be something missing from many high profile films these days. Something else the Martian does well is that it’s hallmark is the science by which Watney solves is problems doesn’t bore the audience- again, a testament to the source material’s story beats, it’s writing, it’s direction, and editing. Does make one wonder: if The Martian can outpace Gravity or Interstellar, or other films on record, who will “science the s#! * out of” cinema to top it? Next REVIEW: Tomorrowland Brings Us A Vision For The Future and It’s Bright!